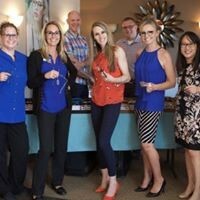 Complete Family Eyecare was founded in 2010 with a vision of providing unique eye care services to Burnsville, Lakeville, Savage, Prior Lake, Eagan, Apple Valley and South Minneapolis-Saint Paul Metro area. 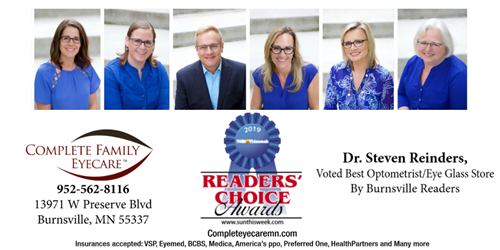 Dr. Steve Reinders served Park Nicollet Clinic for 17 years before opening Complete Family with the goal of providing a more personal, patient focused experience in eyecare. 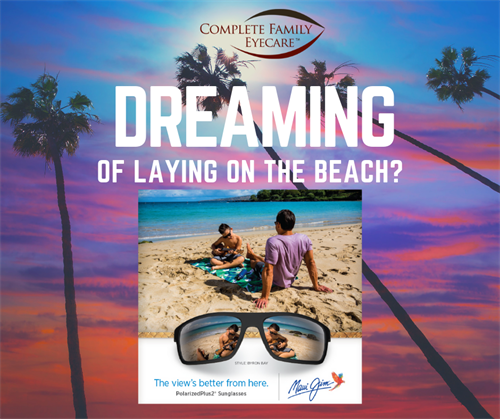 Together with his wife Jennifer, they built CFE from an empty shell into a state of the art eye clinic. 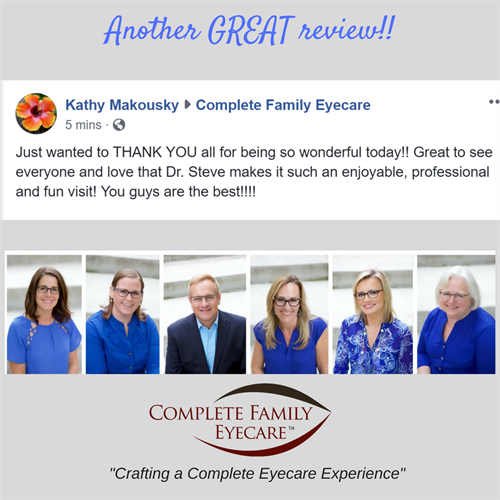 While utilizing the most current technologies to address all of your eye care needs, Dr. Steve and his entertaining staff still strive to make your experience an enjoyable and educational event - instead of just another dull medical visit. 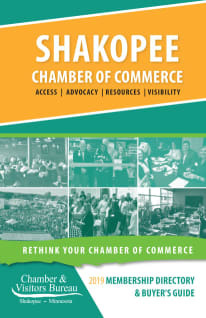 Please enjoy the website and looking forward to seeing you soon! 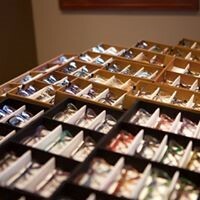 Spring Eyewear Trunk Show April 18th 11am-7pm. 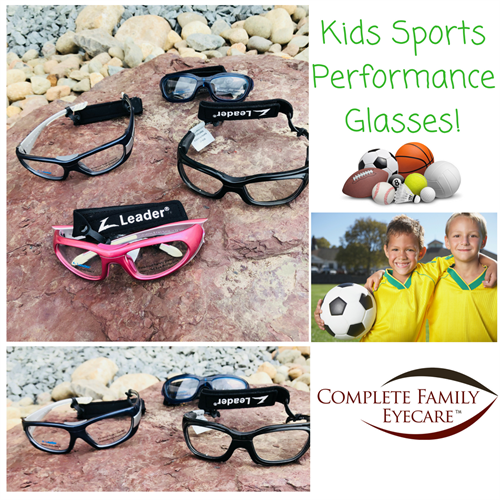 All frames 50% off with purchase of lenses!